Thomas is the Co-Founder of Finn Lending Solutions and has over 20 years experience in the Australian Banking and Financial Services sectors. For many years, he was the Head of Financial Planning Victoria and Tasmania for AMP, with franchise oversight of more than 500 AMP Financial Planners and Mortgage Brokers. He led the regions through extensive FOFA reform changes. 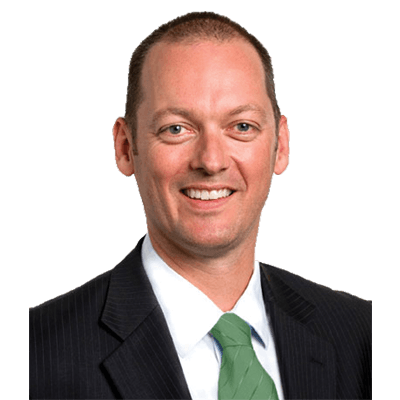 Over his career, Thomas has held senior roles with AMP Bank, as well as Westpac Bank and has a significant understanding of the Australian lending marketplace. Thomas holds a BA (Hons) degree from the University of Adelaide and a Graduate Diploma in Investment and Finance from the Securities Institute of Australia. He is married with three young children. In his spare time, when he is not tied down being ‘Dad’s Taxi Service’, Thomas enjoys Clay Pigeon Shooting and coaches the Melbourne Collegians Junior Water Polo Squad. You are in great hands with us because we look after our clients with passion, hard work, and care. On top of that, we've got the national experience of The Finn Group behind us. We are great at business finance and mortgages - and we love it! Buying a business? I can help you get your finance. The banks are getting tougher, when it comes to business loans so you'll need me in your corner to find a solution. I can find out the best deals available form your bank and I'll also see what other financiers might offer you! In the end, it's all about getting the money you need, on the best terms possible. Buying a property? This is our speciality. Commercial property and residential property - bring it on! Even if you're a business owner, we know how to gather your financials, know your story as a business owner, and present your case to a financier so it's easy for them to review, and hopefully approve your finance quickly! The greatest joy we get is sending you that email that says "finance approved"! We put a huge amount of effort in, and it's really fulfilling to see clients keep moving forward with their lives using the money we've helped them get! 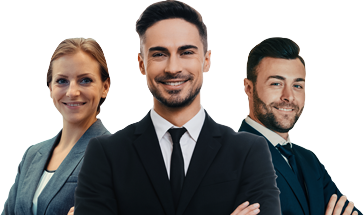 Selling your business fast It’s the best scenario for most business owners when they decide that they want to get..
Accommodation properties such as hotels, backpackers, motels, resorts, cabin and caravan parks, serviced apartments, management rights, etc. require an expert..